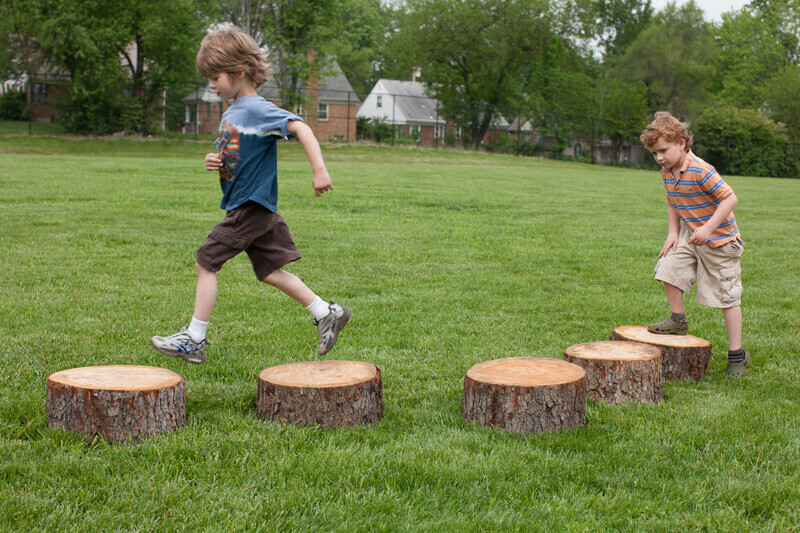 Stepping Stumps for the all natural playground encourage free play while developing balance, agility and body awareness. 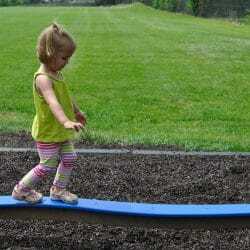 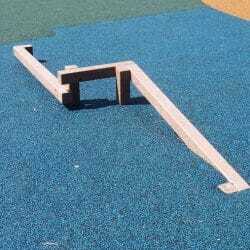 In addition to gross motor skill development, this outside play equipment sets the stage for dramatic play. 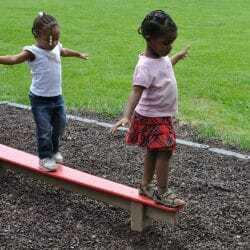 The children’s imagination creates the story as they take on the roles of director, producer and actor. 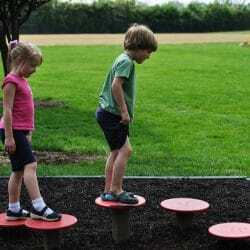 Stepping Stumps are free standing and can be configured to create various patterns. 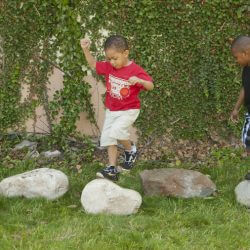 Place the stumps near outdoor music equipment to promote both music and movement.